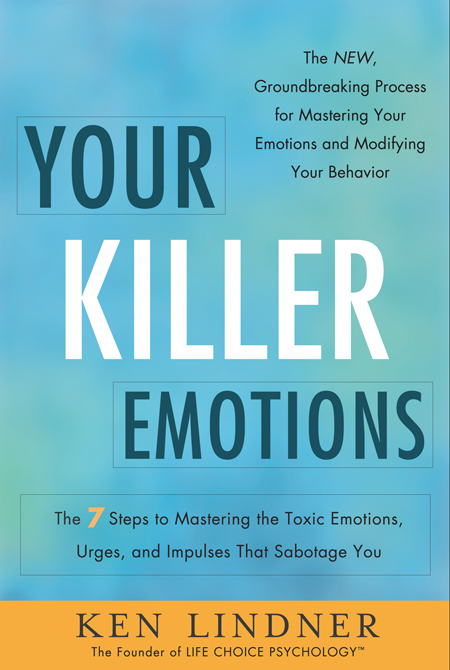 ← Your Killer Emotions available in paperback & ebook! Ken Lindner on The Today Show! 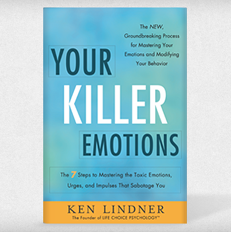 Ken Lindner appeared on The Today Show on January 3, 2013, to talk about 13 ways to emotionally jumpstart the new year, as well as his new book, Your Killer Emotions. Click here to see the full interview. This entry was posted in TV appearance and tagged ken lindner, today show, your killer emotions. Bookmark the permalink.